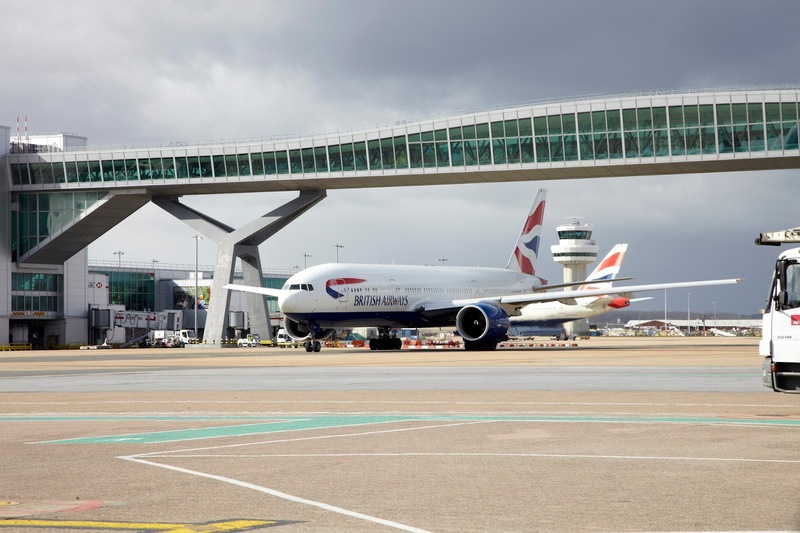 The chief executive of British Airways Alex Cruz has defended the carriers decision to end free meals on its short-haul flights, despite the lack of 'buy-onboard' products. Cruz also predicts that all legacy airlines will follow his example and charge for food. 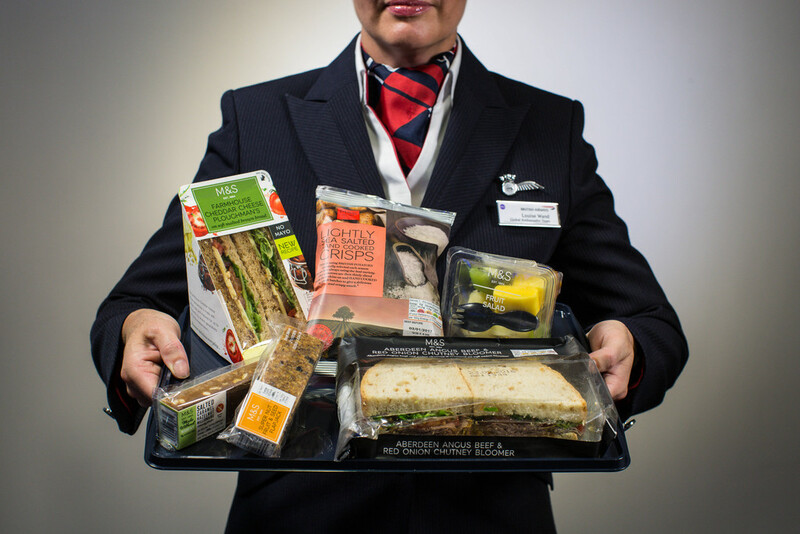 Cruz, the head of the IAG carrier says the airlines' decision to end free meals for economy passengers and introduce a buy-on-board range from M&S on European and domestic routes earlier this year was "absolutely the right" decision to take. “Given some of the fares in the marketplace, we make no apology for making ourselves more efficient in various ways so we can consistently compete effectively,” Cruz said. He describes the free food and drink services still available on board rivals' short-haul flights as a "fad" and is he "absolutely convinced" that the two big European carriers that still offer free meals will end the practice in the coming months. If free food and drink on the short-haul flights is a fad, it is one of the longest-running fads in the aviation world, free meals have been offerd on flights since the dawn of regular scheduled services. "Every carrier in the world will be offering food to buy in the very short flights as we do," Cruz arrogantly blasted. He was also unapologetic for the lack of the buy-on-board range claimed that a "logistics issue" meant that there was never enough food on the aircraft to serve even half the passenger loads on each flight. Demand "completely surprised us" said Cruz in London yesterday and claimed the airline has now sorted out the problem and will offer the "food you want when you are flying at a reasonable price". Speaking more generally about the airline, Alex Cruz blames the passengers for being "more and more demanding" regarding the level of service they expect from the carrier and the soaring level of complaints the airline has received in the past year. Many disagree with the assertion that he made that British Airways was “and always will be,” a premium airline. For British Airways passengers, 2017 really was a year of hell, there were cabin crew strikes, continued luggage handling issues at Heathrow which leaves over 50 BA passengers each day with lost, delayed or damaged baggage. There was that massive computer outage that the airline initially tried to blag was due to a power cut, but were forced to admit they lied and an engineer turned the power off. Reports of rude and racist cabin crew. A passenger forced to sit in a puddle of someone else's pee and flights delayed due to a lack of a loo roll! Yep, sure sounds like a premium airline, but will 2018 be any better? Cruz seems to think so, “The glory days are coming back,” he claimed, “I firmly believe that our best days lie ahead.” He also boasted that BA would also introduce “the best Wi-Fi in the sky” on bigger aircraft, yet independent reviews of the service, operated by GoGo is decidedly average and priced slightly higher than many other airlines offering similar packages. The airline is in talks with German aircraft leasing company DrPeter over the purchase of the four ten-year-old Airbus A380 aircraft returned from Singapore Airlines. And, whilst Delta and United have made a song and dance about retiring their 747's, British Airways will keep theirs flying until February 2024!